Lets face the facts, we live in a connected world. 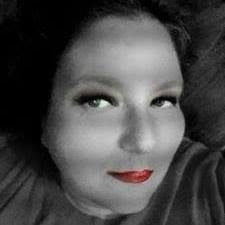 When my phone dies or even when the battery gets low I start feel very stressed. Our phones and other deceives are our lifelines to our loved ones. We are a family of 5, my 2 older children have lots of school actives that keep them after school and also have them traveling with the school. I have many bank chargers but what I really love about this charge is that it can be charged either by plugging it in or solar. 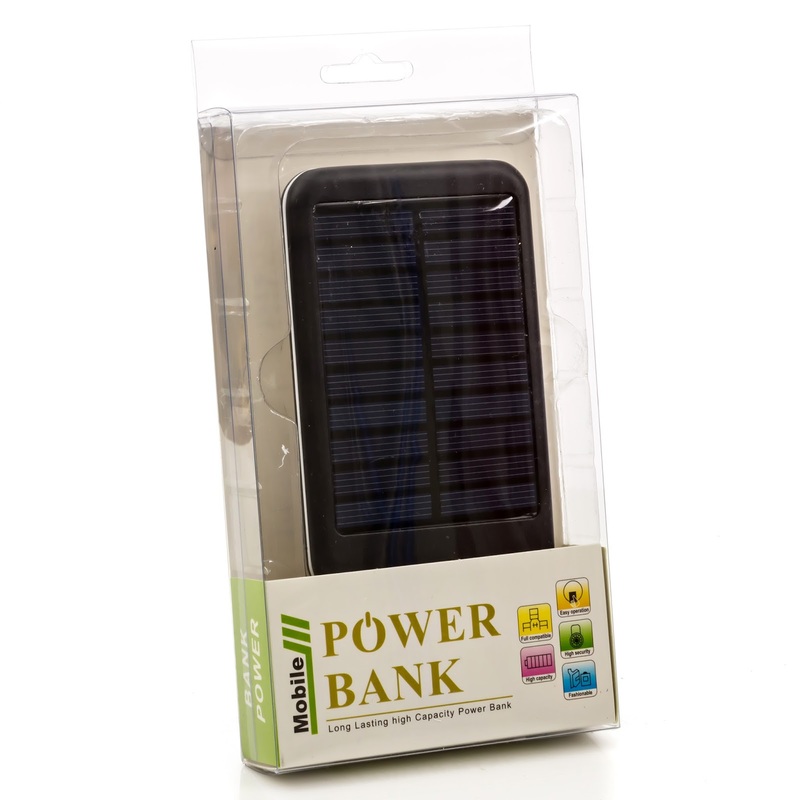 It is great for my family to use on camp-outs or anywhere a plug is not available. It makes it so much more convenient to have and use. The charger comes with all the plugs to use for apple, android and other devices so you do not have to worry if it will work. The charger itself weighs 5.12 oz and is the size on my personal cell phone, so it is larger then over power banks on the market. But lots of the other power banks on the market do not offer the solar power reliability that the Treqkr50 Solar Charger does. I ordered my charger via amazon(prime) it was packaged well and shipped very quickly. 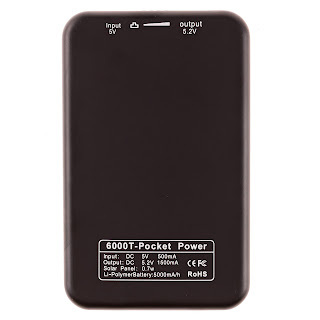 This high speed charger is great and offered at a great price, I highly recommend it. I think it would also make a great gift to give or receive during the holiday season. worry again about running out of power for your devices - Treqkr50, once charged, gives you that peace of mind. 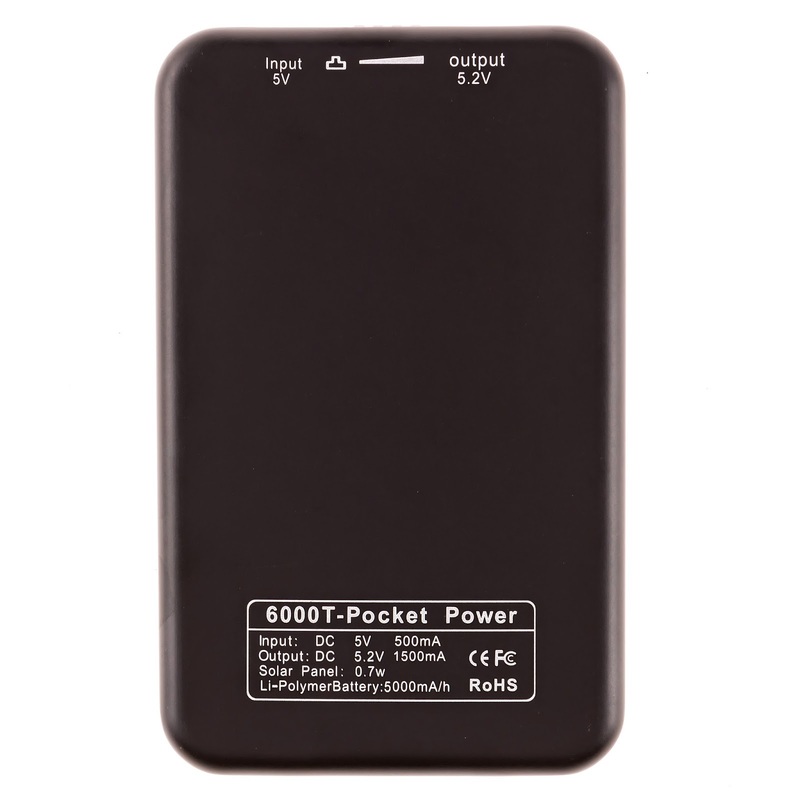 The powerful 5000 mAh lithium polymer battery holds enough energy to fully charge even the most power hungry devices. This solar phone charger will recognise your device and charge it at the most appropriate speed. The USB connection standard provides wide compatibility with most devices on the market today, such as tablets, phones and MP3 players. Your Treqkr50 solar power bank will charge an Iphone from empty in about 2 hours and have power left for the next device. This premium quality solar cell phone charger is lightweight and easy to use, which makes it easy to carry around and is an excellent companion for your day to day activities. Never run out of power again during the school run, when work takes you away from the office or when travelling. This portable charger will bring your phone or tablet back to life and lets you stay in touch with family, friends and customers. 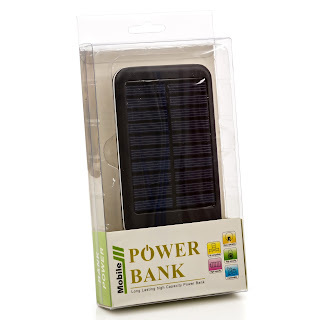 Reduce your electricity bills - charge the solar battery pack via the USB connection when electricity is cheaper and use it to recharge your phone or tablet during the peak times. 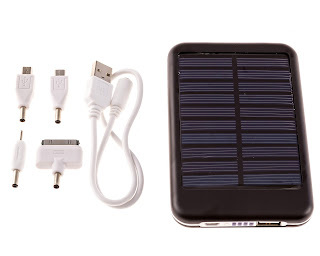 Note that the solar panel feature of the solar charger is designed for emergency use. This is because of the limited size of the solar panel. Please ensure there is plentiful and direct sunlight available to make the most of this feature. We recommend charging your Treqkr50 charger using electricity. BUILT-IN 5000mAh Lithium Polymer battery. 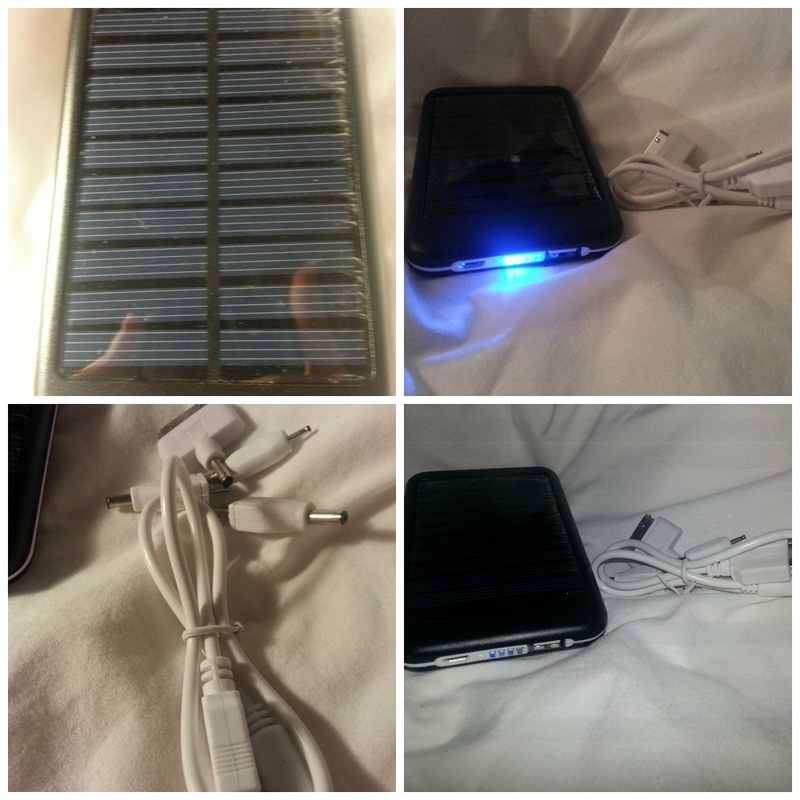 This portable charger can be charged either via a USB connection ( for example from a computer) or via the built in solar panel. The powerful 1.5A output charges your devices at high speed. The built-in electronics prevent overcharging and ensure reliable operation. 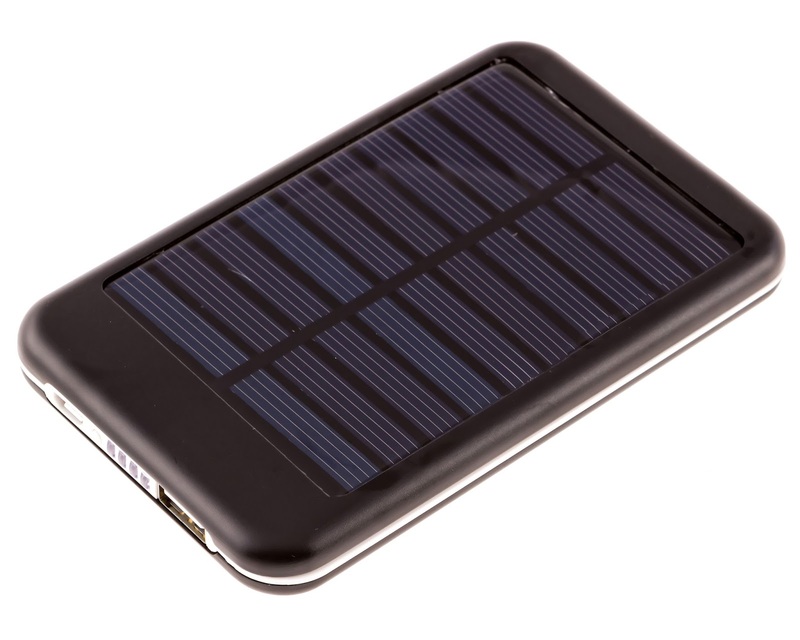 The Treqkr50 solar phone charger will handle more than 1000 recharge cycles over the life of the battery. ENVIRONMENTALLY FRIENDLY: The solar charger uses the power of the sun to recharge itself - wherever and whenever there is enough sunlight to generate electricity. The limited surface area of the solar panel means it is comparatively slow to recharge itself via solar power alone. No need to keep worrying about your phone's battery levels! ELEGANT, LUXURIOUS, compact and portable design; A handy companion for your everyday power needs - where you need it and whenever you need it! Precisely engineered with a smooth metal exterior for durability and stylish looks. UNIVERSAL USB allows easy connection with either the supplied adapters (Iphone 4, Micro USB, Mini USB and Nokia) or with the cable that came with your device. ORDER YOURS NOW - never run out of power again! 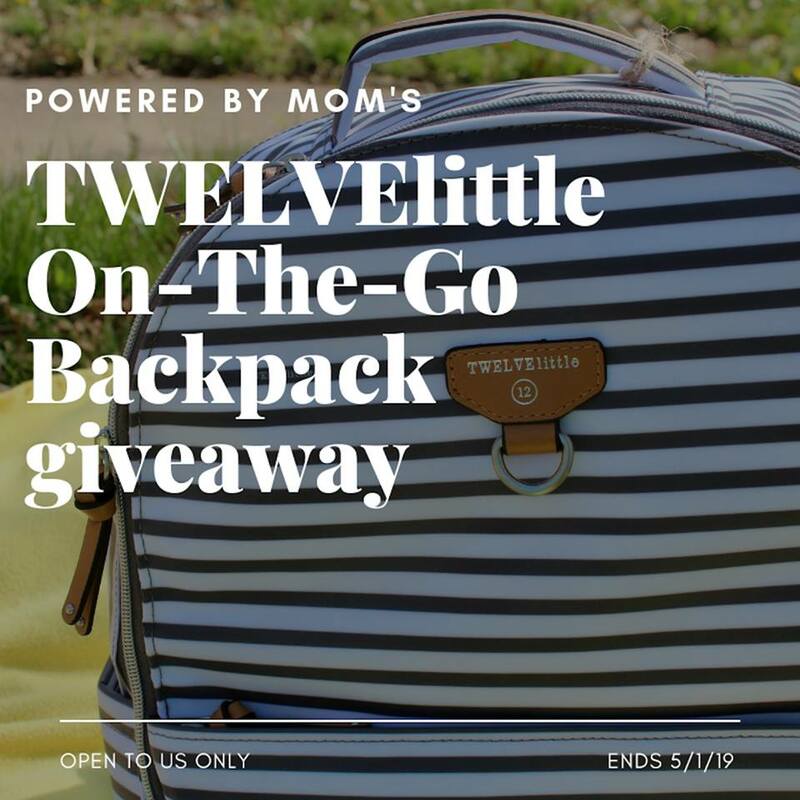 Buy 2 - 10% discount at checkout! No code required.